Lighting for homes can be simply practical or decorative adding style to your home or garden. Electric City will install all types and styles of lighting from an outside security light to keep you safe when you come home on a night to creative mood lighting to set off your home. Electric City has creative partners who can design your lighting arrangement to create impact, drama, style or warmth either in your home or outside in your garden. We will then install, test and certify your lighting as compliant. Alternatively we can simply install new lights in existing fittings or add new fittings for wall, floor and ceiling lights. Whether it’s a small replacement project when you are updating your home or a new build we can discuss the most practical and beautiful way to light your home. The main advantage of LED installation is that they use significantly less energy than regular incandescent bulbs and have a much longer average light life. They last on average up to 50,000 hours: this means if you switch on only for a few hours each night then they can last up to 30 years. Another great thing about LED lighting is that the lamp produces no ultraviolet or infrared radiation (no heat is emitted), so they remain cold to touch – a great security feature. 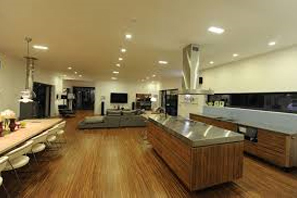 LED also helps to lessen global CO2 emissions and lower your home’s or business’s carbon footprint. 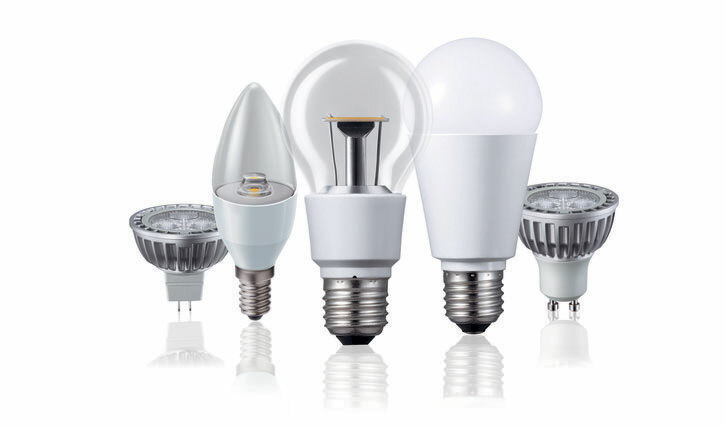 The long life of LEDs means they are replaced less often, which helps reduce landfill. A truly green solution. Our electricians will help you pick the most suitable LED lights from supplier’s fantastic range of colour’s, styles and performance. Outdoor LED lighting can also make great addition to your patio, decking or pathway, adding a splash of colour to your premise. 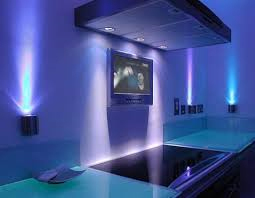 LEDs are designed to be installed outdoors as well as indoors, most fittings are completely weatherproof. With such a varied range on offer, you can replace your existing lighting, whilst maintaining an unchanged look if you choose to. Still not sure that LEDs are the future of lighting? Have a look at our installation and maintenance service pages. 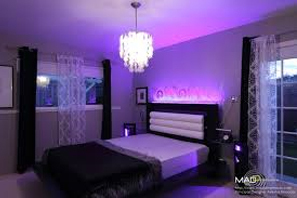 Our electrician know that, though the initial expense for LED lighting sometimes seems greater than that of traditional light bulbs, the pay back is so great that LEDs really will save you money in the long run. It’s time to make the big switch to the modern times – with LEDs, leave the past behind and give Electric City a call!